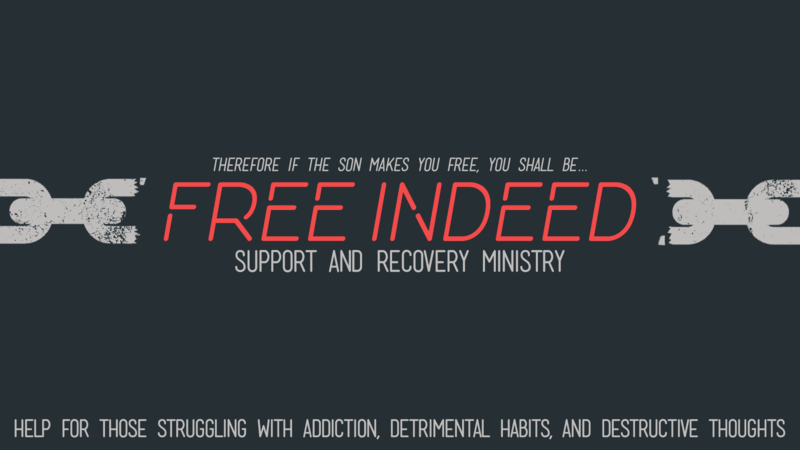 SUPPORT & RECOVERY | We have a support & recovery group for those struggling with addiction, habitual sin, and detrimental habits, called Free Indeed, from John 8:36. 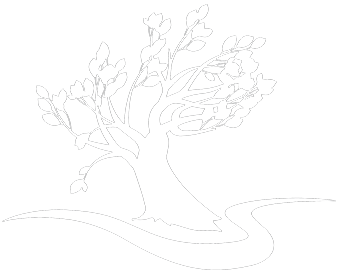 It meets on Monday nights at 7:00 PM at the church. Men are led by Pastor James and the ladies are led Renee Nackino. If you are being held in the grips of sin that you can’t shake, we greatly encourage you to come out to find support from brothers and sisters in Christ and to be set free by Jesus.